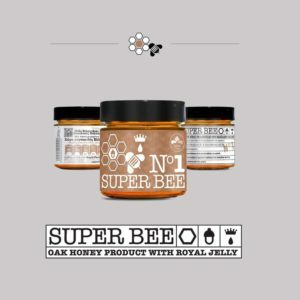 Rare, Limited, 100% Pure, Premium Raw Monofloral honey. 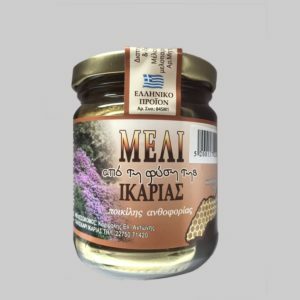 Greek honey with floral taste and mild bitterness is a part of Mediterranean diet. 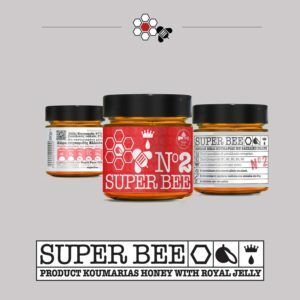 As it is available in only few places of Greece, it is rare and precious. High amounts of vitamins and antioxidants present in it help you live long with good health. Have it with meat, cheese or as a substitute for sugar in sweet dishes. Dont travel the world to find therapeutic and nutritional properties with amazing flavor combined. Just let the aromas land you to where nutrition and taste meet each other. 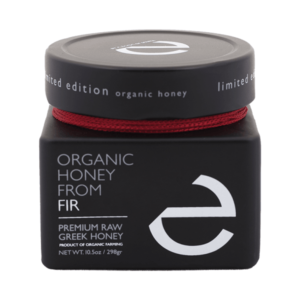 To the rare properties of the pure, raw, and awarded Greek thyme honey. Type: Rare, Limited, 100% Pure, Premium Raw Monofloral honey, containing 77% (Harvest 2015)thyme pollen. Use on/with: Due to therapeutic and nutritional properties, it is advised to be consumed straight. Could be used raw as topping on ice cream and Greek yogurt. Taste. 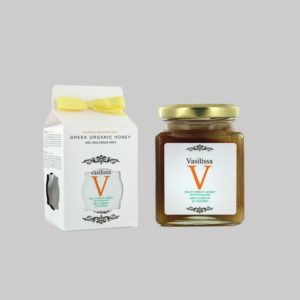 A gentle and smooth sweetness at first, followed by a feeling of wild thyme and herb aromas bursting out. Packaging: Packaged and sealed by hand using hologram seal, with no machine involved in the production process.